Contrary to what many people believe, losing weight takes more than just burning calories at the gym. Yes, you must burn calories to lose weight, but weight loss stems from a multitude of factors - proper nutrition being most essential. 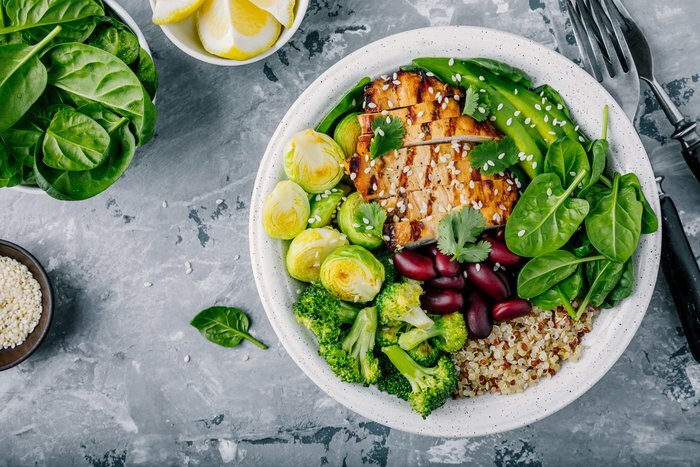 "Proper nutrition will not only help you achieve your weight loss goals, but it is also beneficial to your overall health and wellbeing," health and beachbody coach Alexandria Dos Santos says. 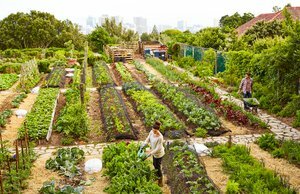 "Making healthy food choices will make a huge difference - both mentally and physically." You will see changes like weight loss, decrease in inflammation and increase in energy, she adds. "In order to sustain weight loss, it is crucial that your mindset is strong, and your body will follow," Dos Santos says. "When you feel like you have hit a rut, take a look back on your goals and make sure to maintain a positive attitude to get right back on track." Don't wait any longer, lose that dreadful stubborn body fat by reaching for the best foods for weight loss. 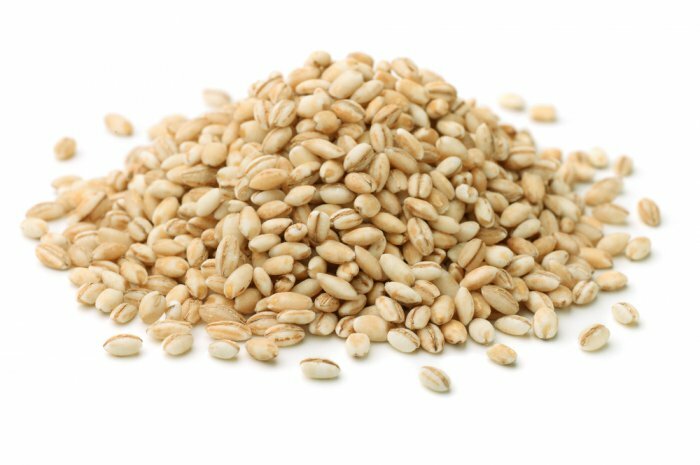 This high-nutrient grain contains essential vitamins and minerals for weight loss. Some of these include thiamine, iron, magnesium and zinc. It is cholesterol-free, low in fat and high in fiber. According to research, some of the health benefits of barley include reducing the risk of high blood pressure, improving cardiovascular health and helping to prevent osteoporosis and diabetes. 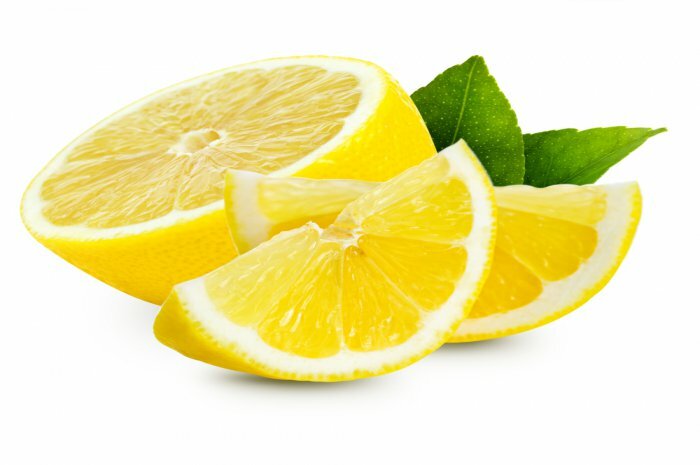 "Studies have shown that lemon has the ability to naturally boost the metabolism," health and Beachbody coach Alexandria Dos Santos says. "It also contains acids that aid in the digestion process - which in turn improves weight loss." 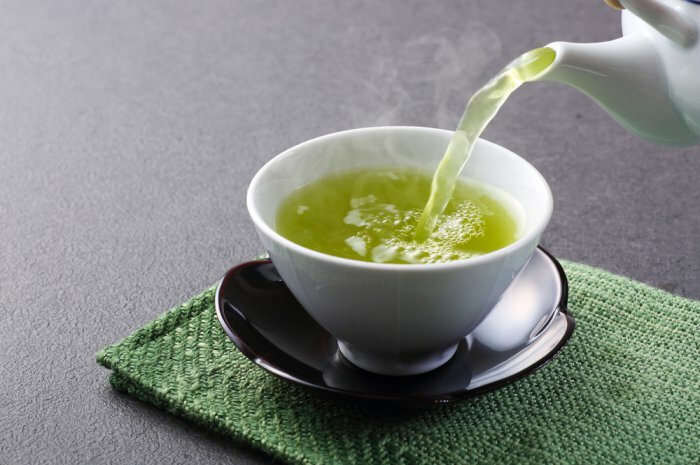 "Green tea contains a substance called epigallocatechin which speeds up your metabolic rate and helps you burn calories more easily," nutritional therapist Carmela Pengelly says. "Green tea is also great for liver health and supporting detoxification processes in the body. Being able to remove toxins from the body often helps you shift fat." 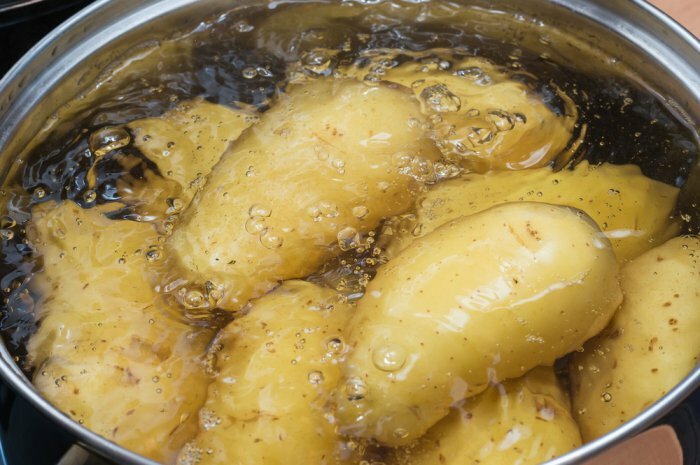 "Boiled potatoes have an incredibly diverse range of nutrients that make them the perfect food for weight loss and optimal health. 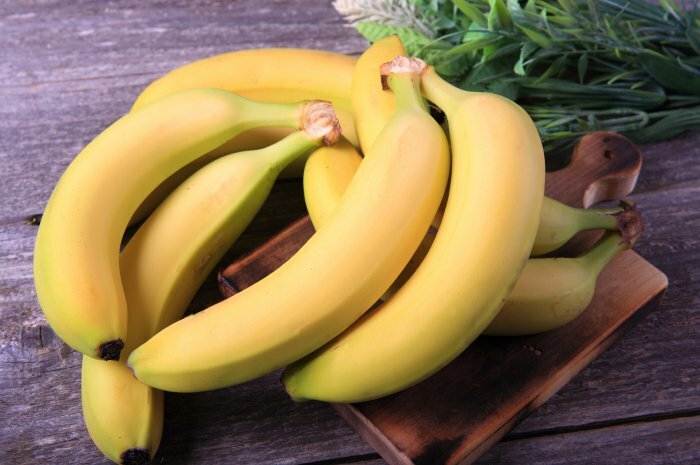 They're very high in potassium - a nutrient that most people don't get enough of and that plays an important role in blood pressure control," naturopath and wellness expert Will Shannon says. 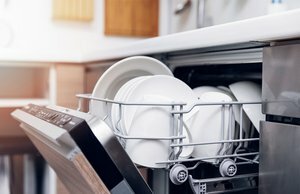 "They are also among the most filling foods, particularly good at reducing appetite, and potentially suppressing your food intake throughout the day." Turmeric has numerous health benefits, one of which includes its impact on the digestive system. 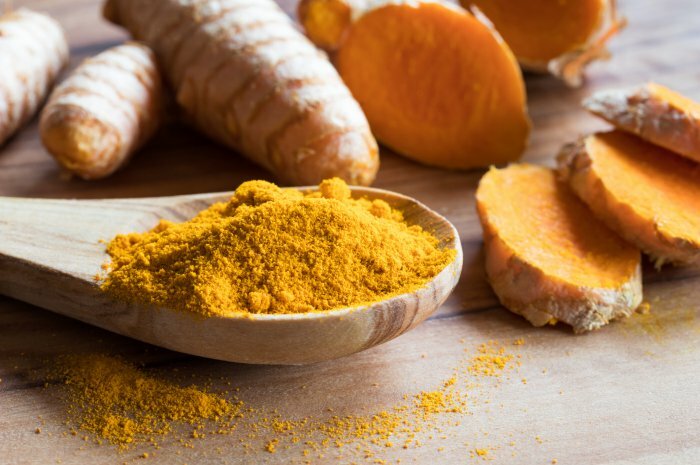 "Curcumin, found in turmeric, is a natural anti-inflammatory compound," Bonnie Micheli, co-owner of fitness program Shred415 says. Therefore, it gives your weight loss efforts a boost. Reach for oatmeal next time you're wondering what to eat for breakfast. 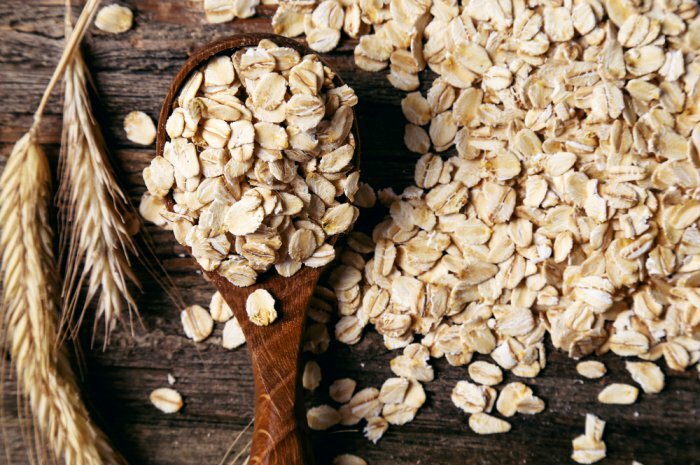 A study concluded that the consumption of 100 grams of instant oatmeal per day reduced TV, LDL-C and waist circumference in moderately hypercholesterolemic Chinese men and women. Other benefits of eating oatmeal include stabilizing blood sugar, lowering the risk of colon cancer and reducing blood pressure. These are full of fiber and low GI, so they are designed to keep you full. 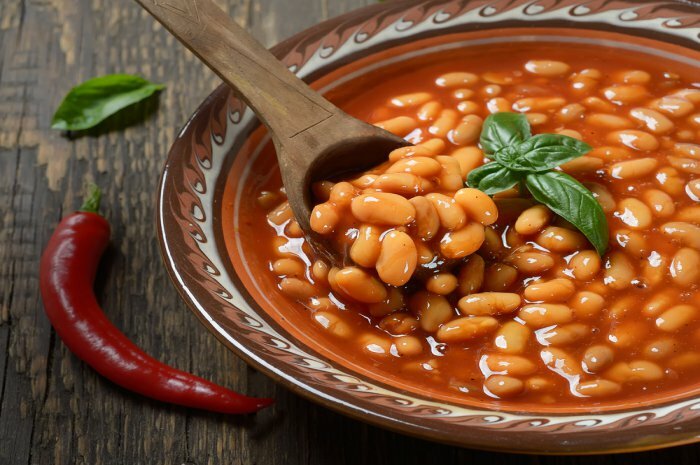 "I suggest people who have belly fat consume beans with every main meal. And you don't need a whole can - just 3-4 tablespoons a day will do the trick. 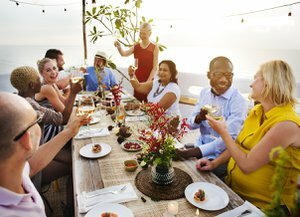 It will keep you regular and full," clinical nutritionist Vicky Tsoleridis says. "I also love how they are full of minerals and protein. 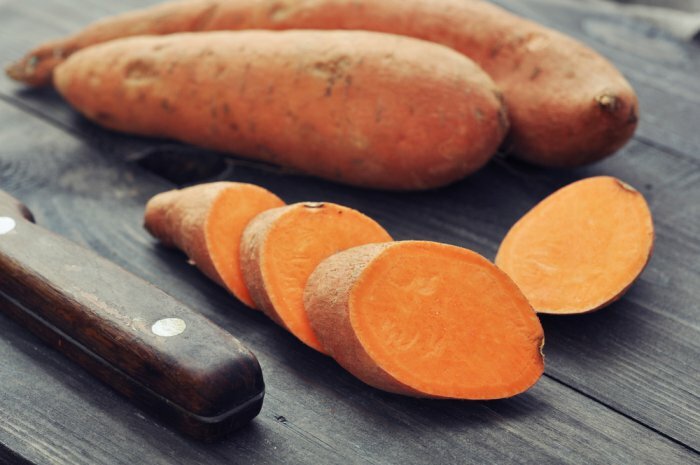 Don't forget these guys contain resistant starch so they're awesome for your colon health - reducing your risk of colon cancer." Bananas are a filling weight loss food. They are a "high-fiber and a low-calorie snack which helps with weight loss," Micheli says. One banana is approximately 105 calories. Bananas also contain other essential vitamins and minerals - potassium, magnesium, vitamin C and vitamin B6, to name a few. 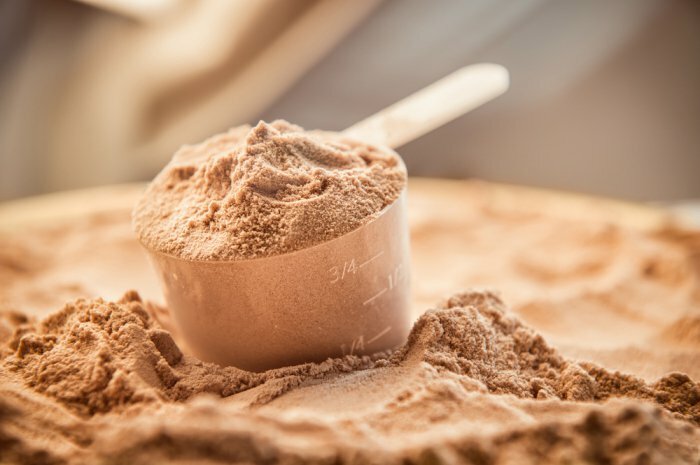 Protein powder is a great go-to food if you want to lose weight. "You can use it in a smoothie with fruit and good fats for a filling breakfast or as a low-cal snack if you are really hungry," Pengelly says. 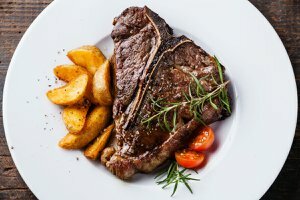 "Protein helps you feel fuller for longer and balance blood sugar, so you are less likely to crave sugary foods and will consume fewer calories." 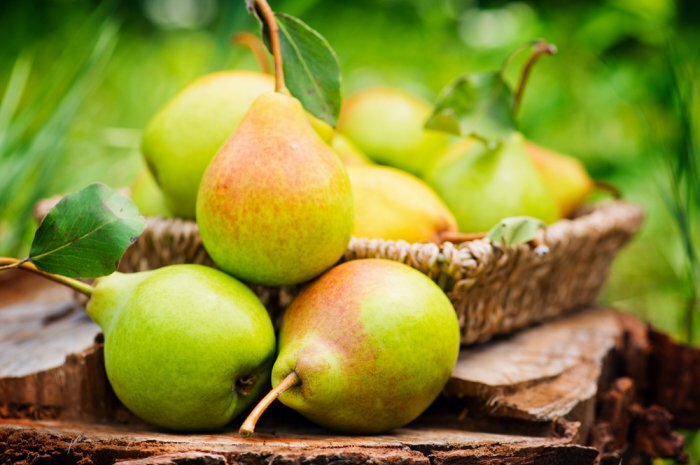 "Not only are pears high in nutrients but they are also easily digested," Dos Santos says. 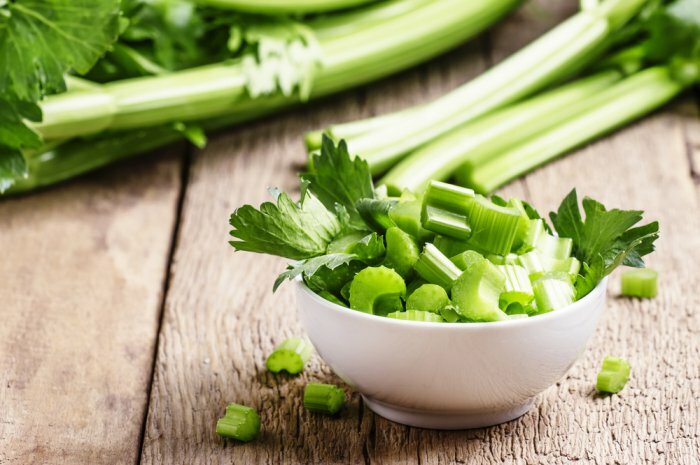 "They help reduce inflammation in the body; ultimately leading to less bloat and weight loss." "Tuna is an excellent, lean source of high-quality protein," Shannon says. "Replacing other macronutrients, such as carbs or fat, with protein is an effective weight loss strategy on a calorie-restricted diet." These berries are packed full of antioxidants and high in protein. 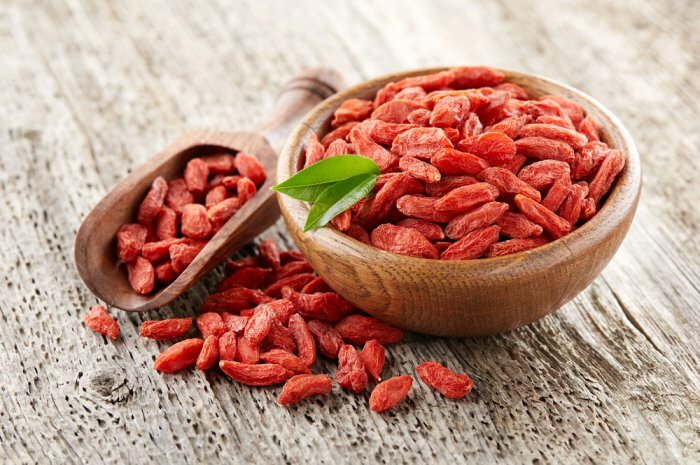 Pengelly says, "Goji berries make a satisfying snack that helps you to feel full without consuming too many calories." 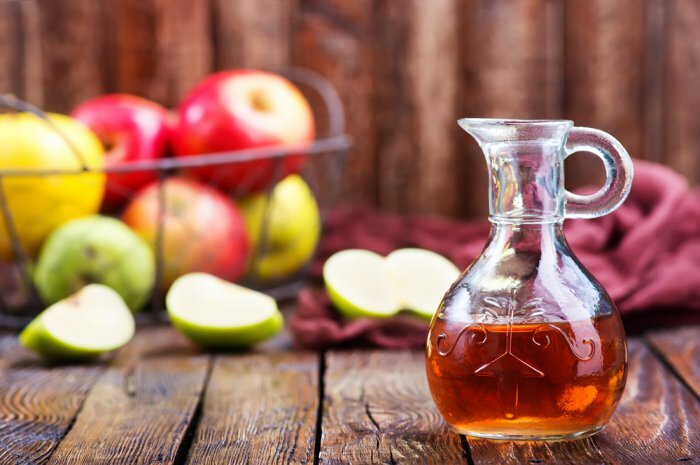 "Apple cider vinegar is great in condiments like dressings or vinaigrettes," Shannon says. 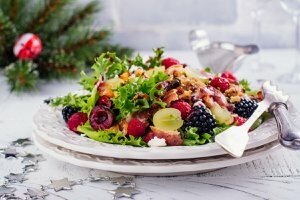 "Adding apple cider vinegar to a salad can help curb your appetite, potentially leading to greater weight loss." "The key to successful weight loss is to reduce carbohydrates and encourage your body to burn fat rather than your immediate sugar stores," Pengelly says. 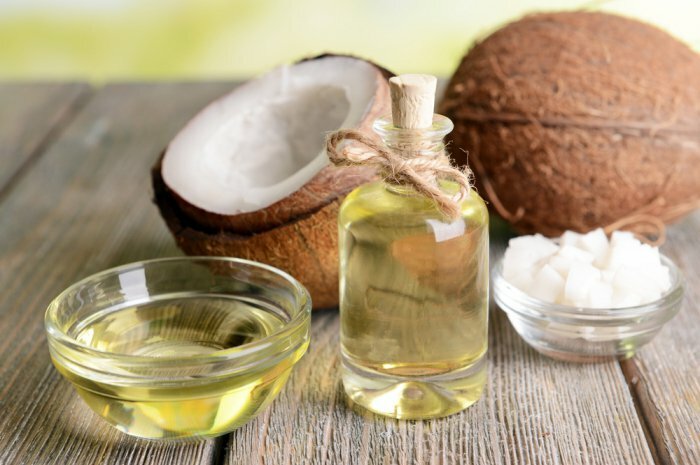 "A little coconut oil (1-2 tbsp per day) can help support your body's shift to fat-burning and provide you with immediate energy so you don't feel hungry." 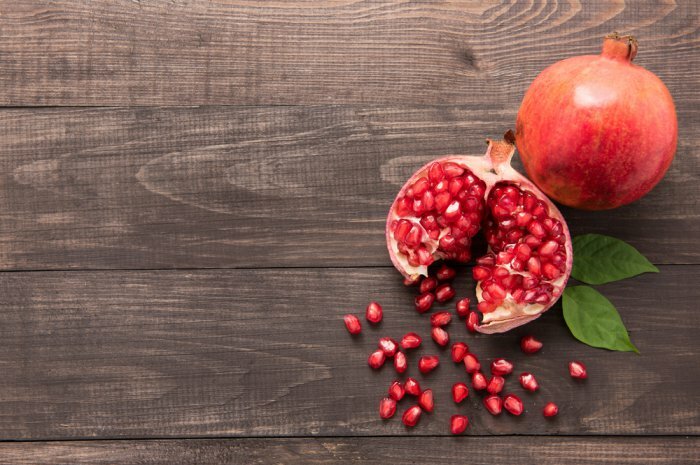 "High in antioxidants, pomegranate seeds have been proven to have numerous health benefits," Dos Santos says. "When it comes to losing weight, it as been proven that consuming them limits the amount of fat stored in the body." 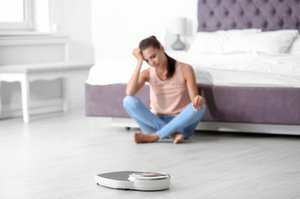 "There is lots of research around now showing that overweight people have a different gut flora population than people within the normal weight range. In fact, scientists have transferred bacteria from fat mice to thin mice and the thin mice very quickly became obese," Pengelly says. 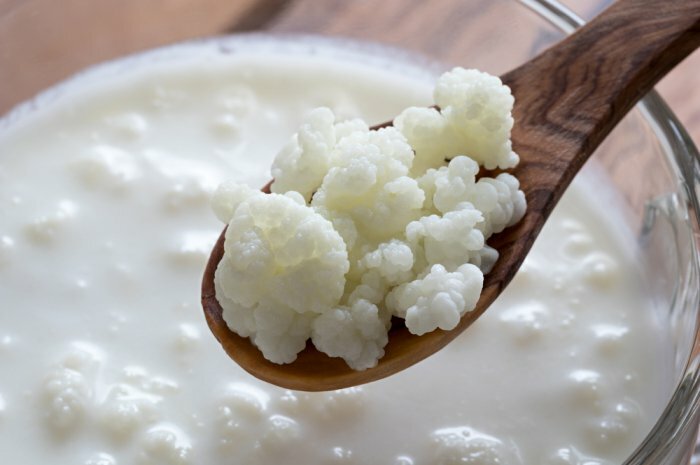 "Kefir is a fermented milk drink that contains lots of good bacteria which will help encourage a healthy gut flora balance. If you don't like the taste, you can add it to your morning smoothie." "So long as you don't saturate popcorn with a ton of butter it makes an excellent weight-loss snack," Shannon says. It is high in fiber and protein. "Popcorn is filled with air, so you get a pretty large portion without a lot of calories. 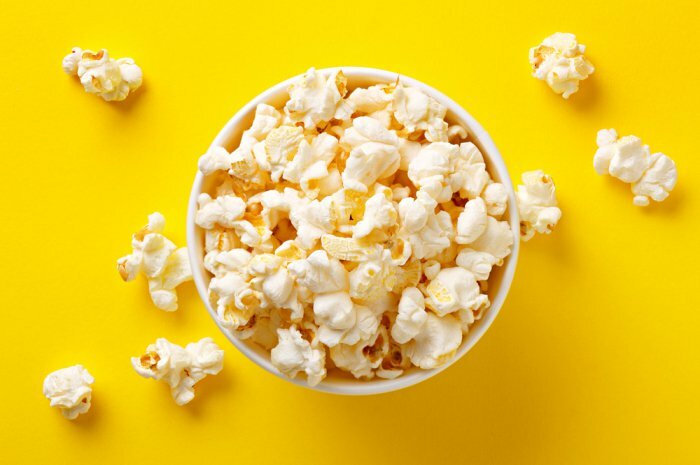 Research show you can eat 3 whole cups of popcorn for only 100 calories," he adds. 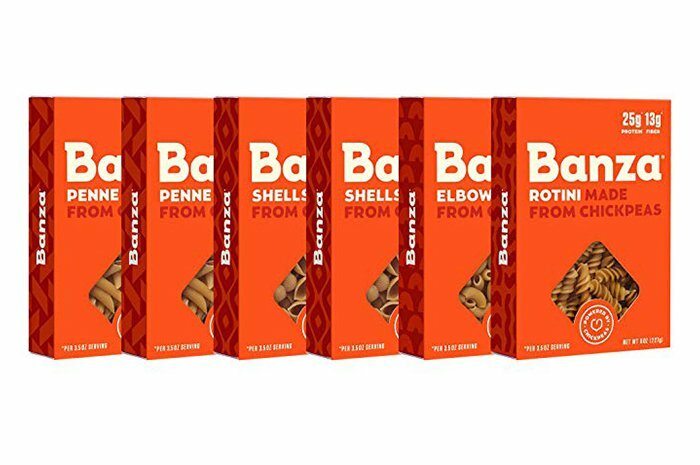 "This is a great protein source (made out of chickpeas) and alternative to pasta with gluten," Micheli says. "High fiber and twice the protein of pasta. It will help promote fullness without feeling deprived." 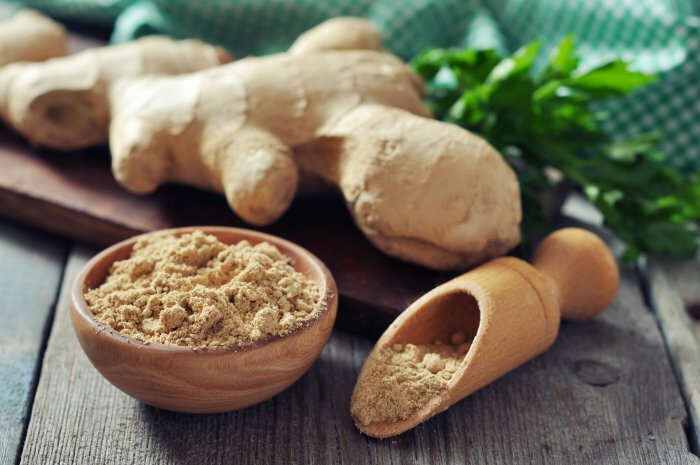 "The spice note in ginger plays a big role in burning fat, aids in the digestion of carbs and is an anti-inflammatory," Dos Santos says. "This weight loss superfood is found in Detox Organics, which is a 3-phase digestion dietary supplement that will help to cleanse, alkalize and energize the body - which all leads to weight loss." 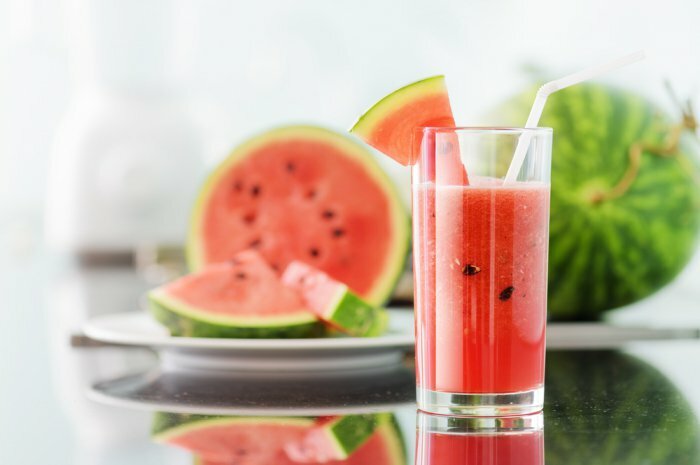 It's important to take this superfood drink daily because it will release toxins in the body, supports the immune system and help to achieve the recommend amount of daily fruits and vegetables, she adds. 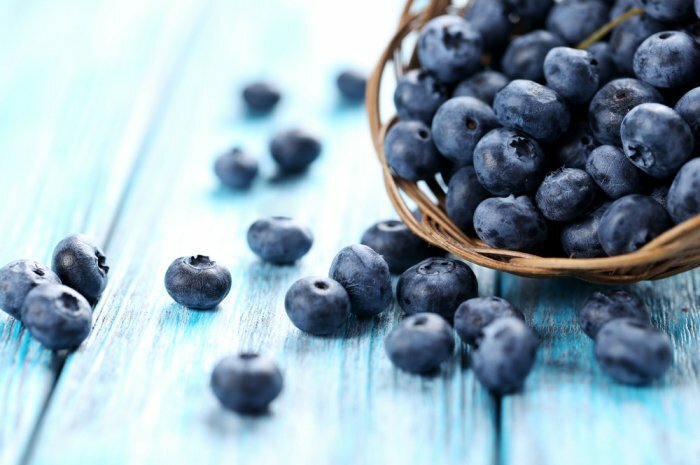 "Blueberries are best known for their anti-aging effects, and while tiny, are a powerful figure-friendly eat: A 1-cup serving sets you back only 80 calories, and helps you feel full with 4 grams of fiber," Shannon says. Spinach is high in magnesium - an essential mineral we need for hundreds of biochemical reactions in our body. 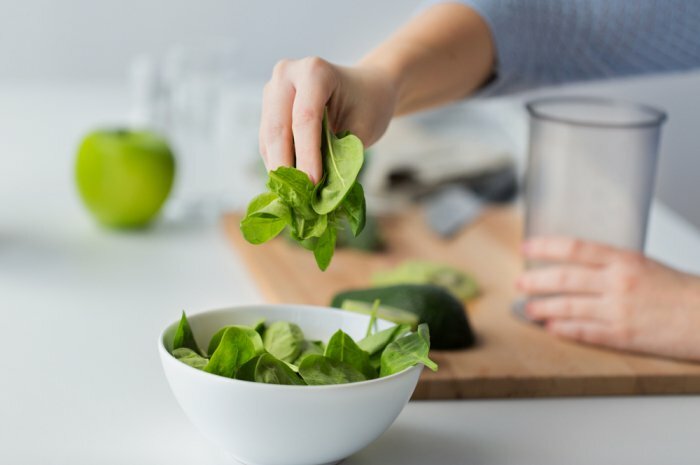 "Without adequate magnesium, our cells are less able to efficiently use the sugars we get from food and are more likely to become resistant to insulin, which is needed to drive sugar into the cells," Pengelly says. "Broccoli is high in a mineral called chromium," Pengelly says. "Just like magnesium, we need chromium to help sugar enter the cells for use as fuel. Chromium also helps you metabolize fats and proteins." 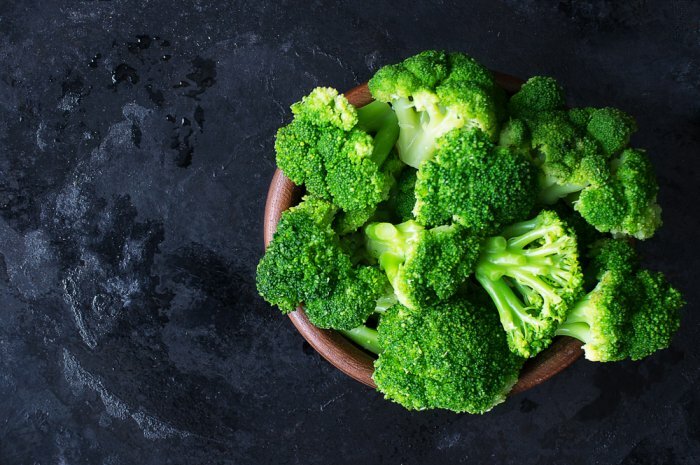 One cup of broccoli can give you almost all your daily requirement of chromium, she adds. 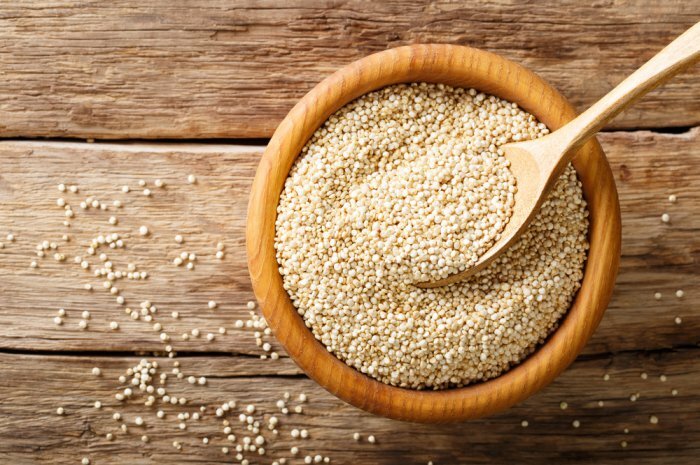 "Quinoa is a diet-friendly whole grain, rich in hunger-fighting protein," Shannon says. "Quinoa helps you stay full longer on fewer calories and avoid overeating at other meals." 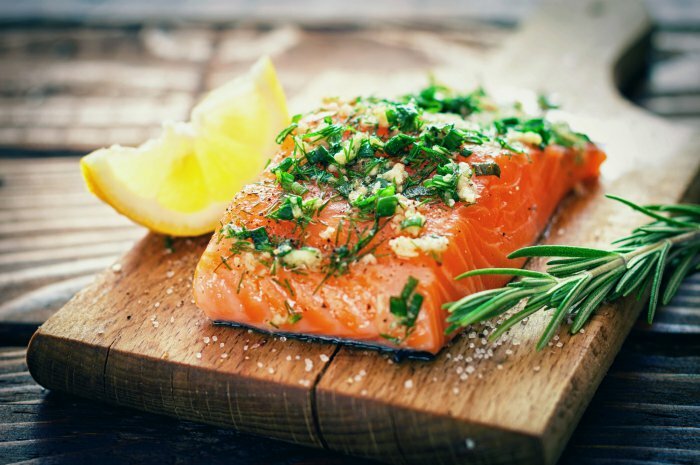 Salmon is a "great source of lean protein which will help you maintain your muscle mass and contains omega-3 fatty acids which your body cannot produce," Micheli says. One serving has about 200 calories, 25 grams of protein and only 3 grams of saturated fat. Fish in general is a great source of iodine as well, which is very important for the proper functioning of your thyroid gland. 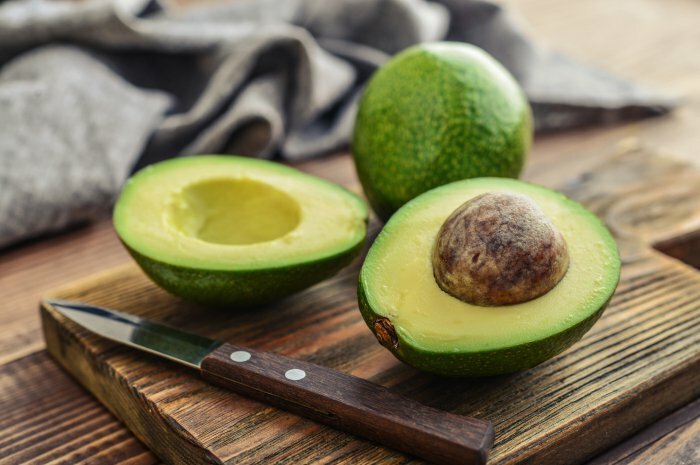 Avocado "reduces cholesterol and triglycerides," Tracy Roemer, co-owner of Shred415 says. "Increases satiety and is a healthy fat. This acts as a great cheese alternative." 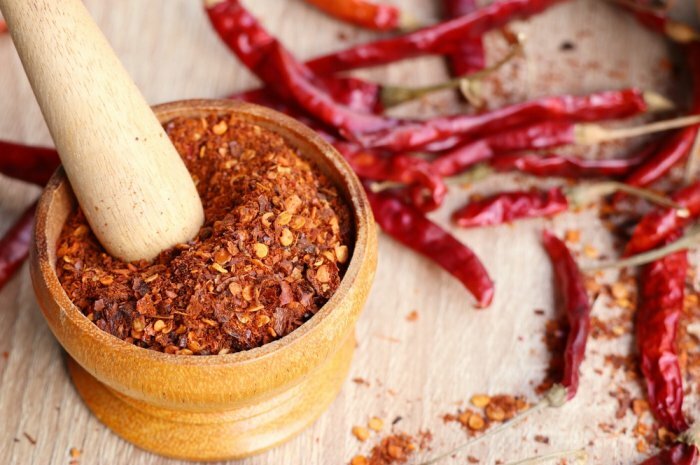 "If you eat very spicy foods you will notice that you start to sweat and feel hot," Pengelly says. "This is because chile literally speeds up your metabolic rate and means you will burn more calories." Kelp is a seaweed that naturally contains minerals including iodine. Iodine may be deficient and it is often added to salt, Shannon says. "The thyroid gland which regulates metabolism builds it's hormones out of iodine." 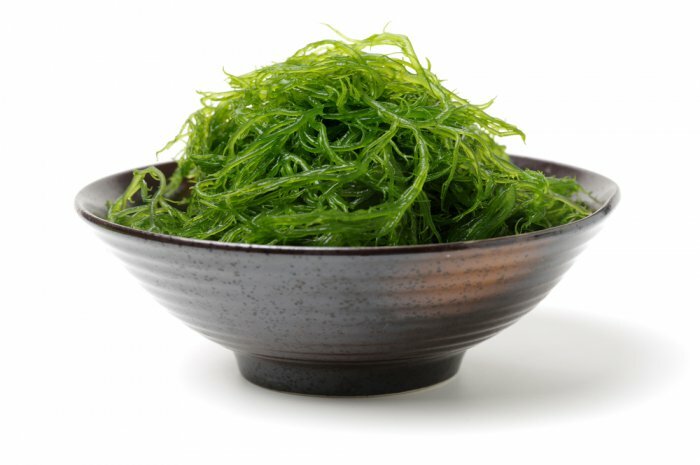 Kelp also contains a natural fiber, alginate, which has been shown to prevent the absorption of fat in the gut. 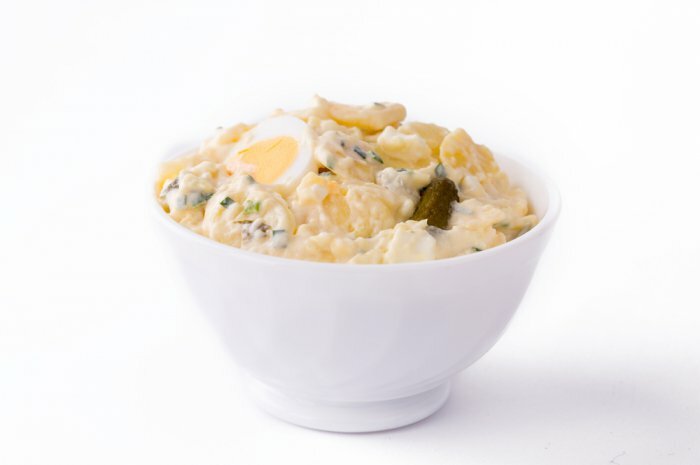 Make yourself a potato salad using olive oil, lemon juice, herbs and a couple of hard-boiled eggs and cooled boiled potatoes, Tsoleridis says. "The cold potatoes are full of resistant starch and low GI which will keep you full for longer. In the summer months, this is an ideal dinner." "Most people realize that coffee can help curb your appetite. But few understand it can also boost your metabolism," Shannon says. 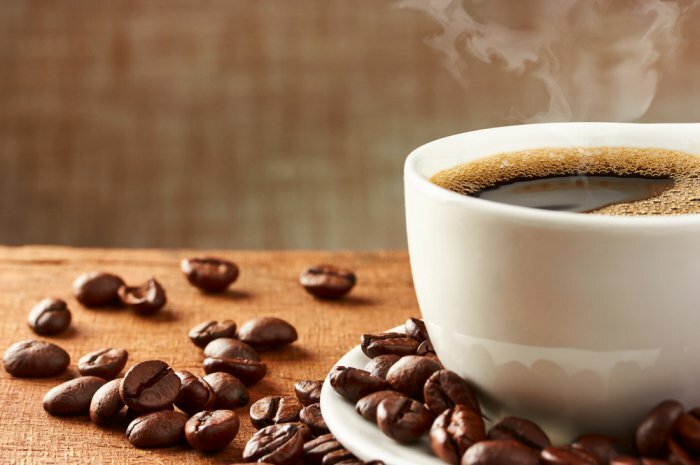 "Coffee contains the antioxidant chlorogenic acid (CGA), which can actually increase your body's use of fat for energy." "While low-carb diets are popular, you still need carbs in your diet to stay healthy. 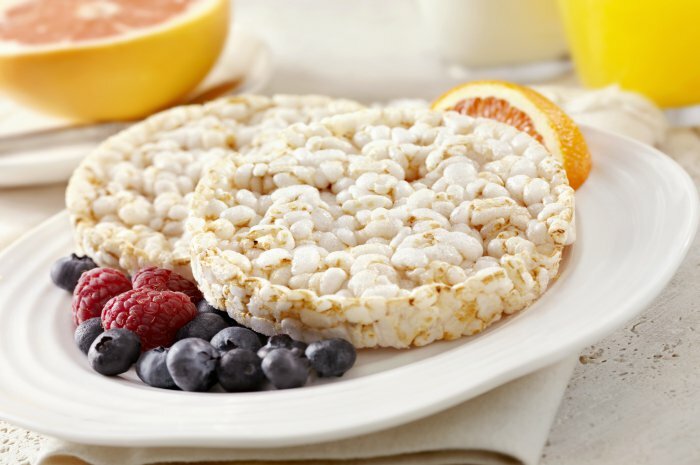 Rice cakes are far lower in carbs than rice, pasta, or potatoes," Roemer says. "This is also a great alternative to gluten and bread." Tip: Try hummus and avocado on a rice cake for a snack! "This sweet and crunchy fruit is a fiber-filled superfood that helps improve the gut, which in turn helps regulate weight loss," Dos Santos says. 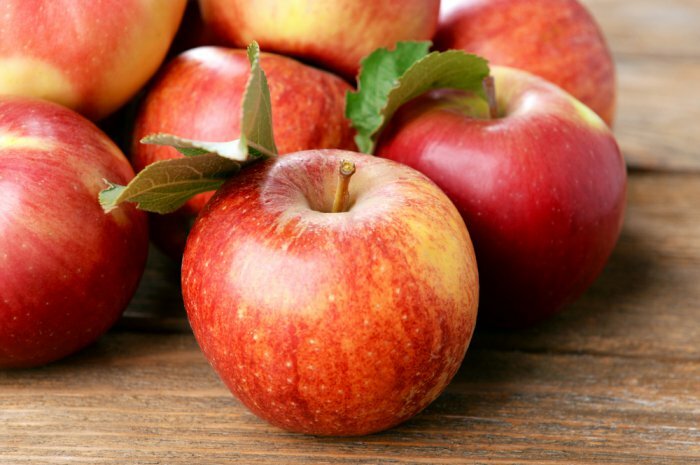 "It contains few calories - less than 100 calories in a medium sized apple - and is low in sugar." 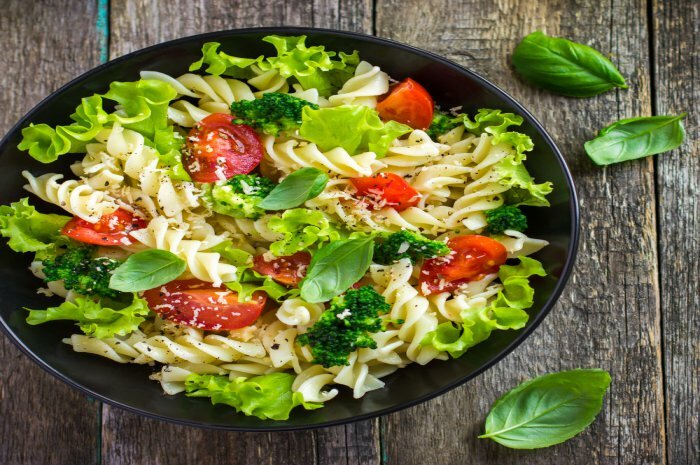 "Cook your pasta as usual and use them in a green salad - perfect lunch option." Tsoleridis says. 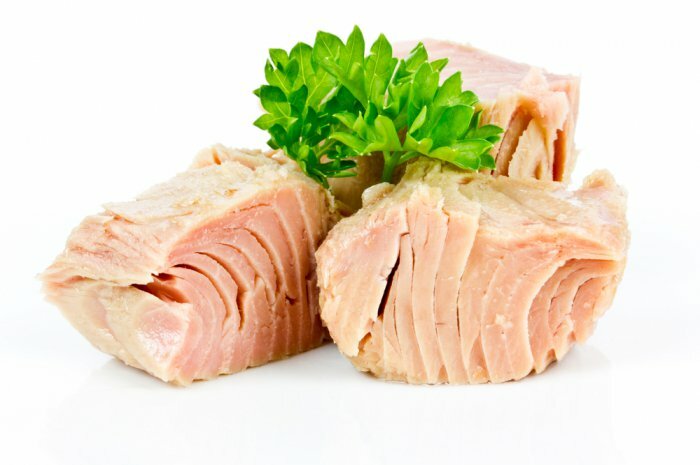 "Flake over some salmon or tuna and you have a great lunch full of protein, fiber and nutrients." Much like the cold potatoes, cold pasta aids in weight loss by keeping you full, she adds. 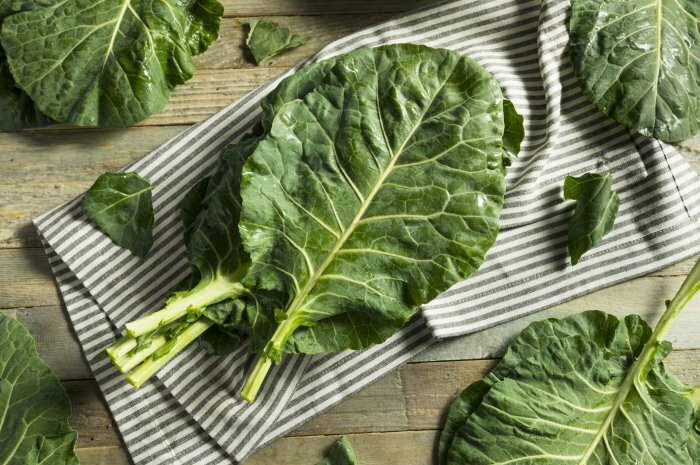 "This calcium-rich dark leafy green is great for helping with weight loss. It is filled with fiber and is so low in calories that you can consume it often," Dos Santos says. "You can find other dark leafy greens like collard greens in supplements, one of which includes Detox Organics. It contains greens like kale and spinach which help alkalize the body and boost energy enhancing weight loss." "These guys hardly have any calories, and they keep you full thanks to their fiber but also their crunch.," Tsoleridis says. "There's something satisfying about the crunch that makes you feel like you're actually eating something. 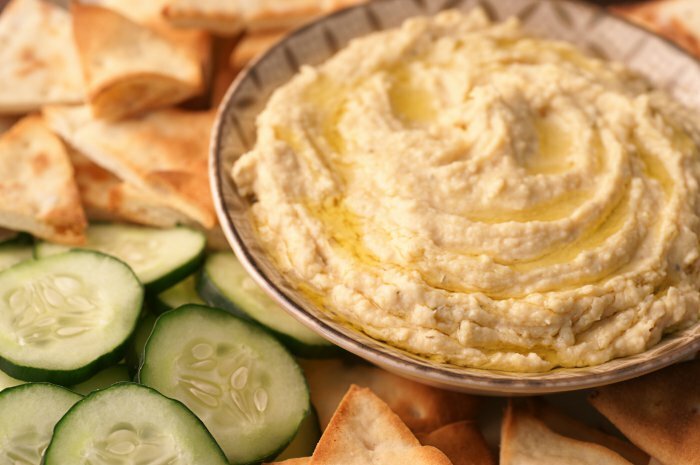 For extra oomph, dip into some hummus (remember the beans/lentils section above!). Extra protein, a wonderful mid-afternoon snack that will keep you going. Great just before a workout." "This is a great dip for veggies and is very filling. It's high in fiber and protein which is crucial for losing weight," Roemer says. "It is satiating, and fiber promotes a healthy gut. This is a great mayonnaise alternative." Warm or cold, sweet potatoes are perfect with some beans and herbs as a salad. They are "loaded with insoluble fiber that will keep you full longer," Tsoleridis says. "Also, they have so many antioxidant properties and will help you slim faster." 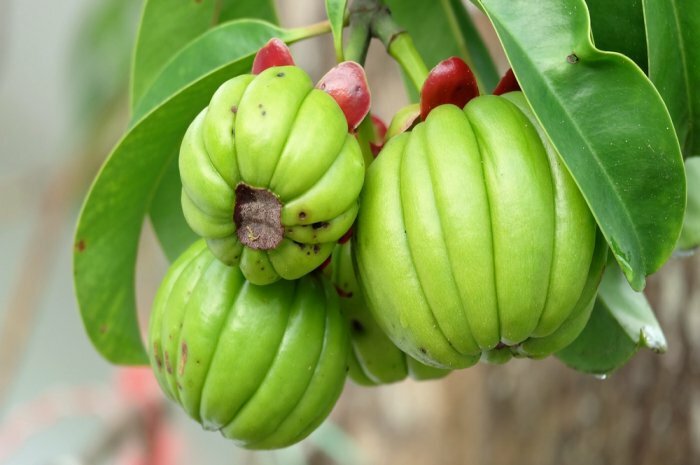 Garcinia is a plant that has been associated with metabolism improvement. "It's been used by herbalists for a long time, but it was Dr. Oz that made it very popular," Shannon says. It also helps to suppress appetite. 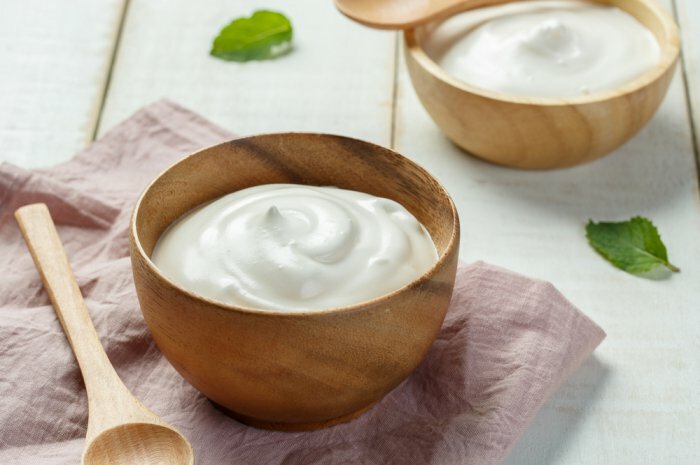 Yogurt is "full of probiotics to assist with tummy troubles, calcium to assist in weight loss and nutritionally filling," Tsoleridis says. It's "great with sliced fruit and some crushed nuts as a meal or dessert." 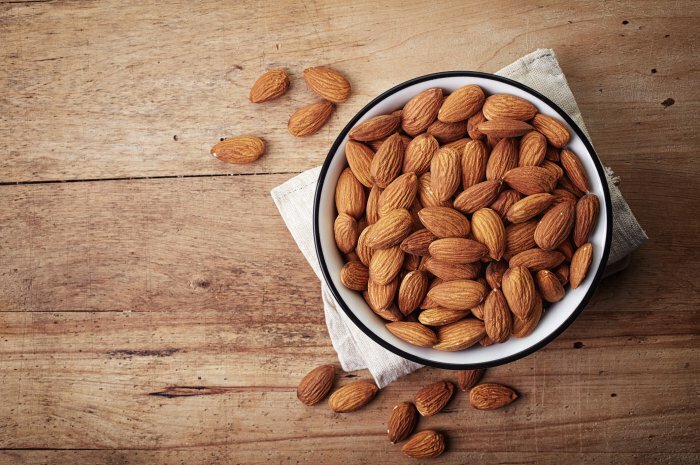 Almonds are a "good source of protein and have significant fat-burning power," Roemer says. "Eating a small amount of almonds can reduce your bad (LDL) cholesterol and target fat burning in your belly area." "The heart will often enhance circulation and stimulate metabolism, Shannon says. 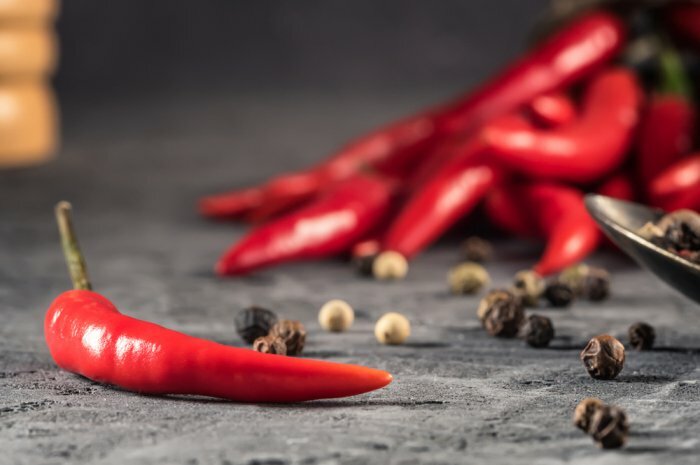 "Capsaicinoids in Cayenne pepper stimulate a feeling of heat, and blood flow to the area and around the body." Watermelon is full of nutrients and makes for a great snacking option. It "is best eaten on an empty stomach, as it has a high water content and gets digested quickly," Shannon says. Whole grains are widely recommended by nutritionists and doctors as part of a healthy diet. "They are filled with fiber, which helps keep you fuller for longer," Dos Santos says. 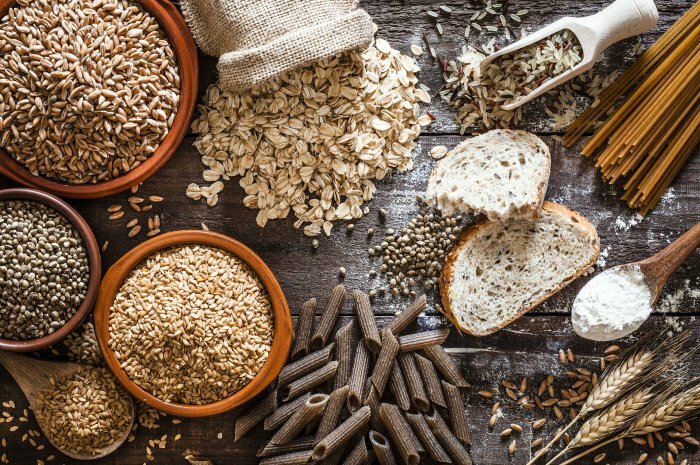 "Studies show that whole grains not only help with weight loss but also with the reducing belly fat." She recommends adding brown rice, quinoa and whole-wheat pasta to your diet. 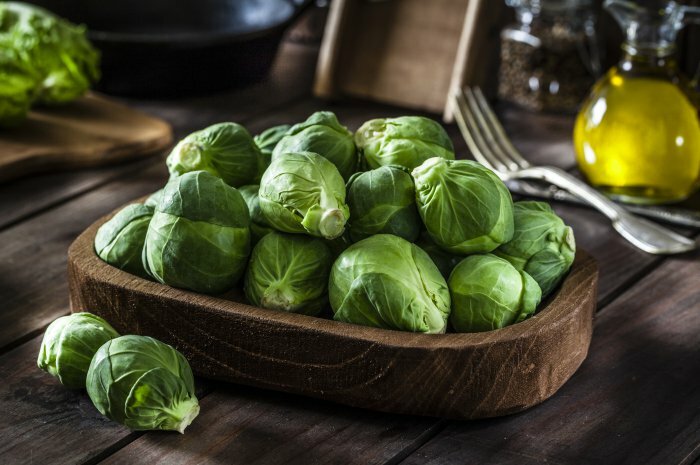 Brussels sprouts are "very filling, high in fiber and low in calories," Roemer says. They have 3-5 grams of fiber per cup. Women should aim to consume 21 to 25 grams of fiber daily and men 30 to 38 grams. 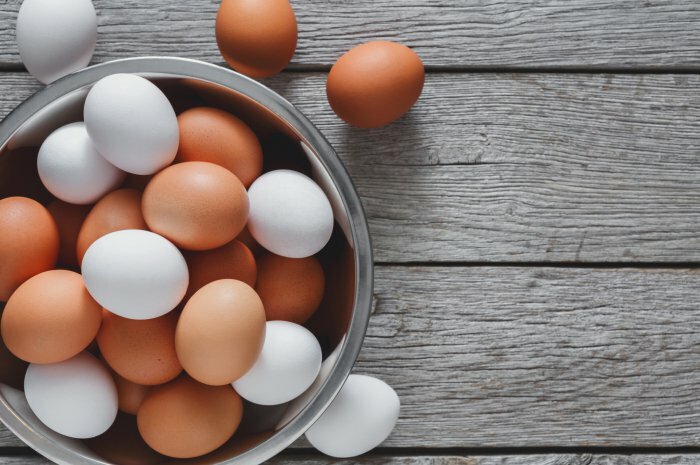 "Eggs are a great source of protein - especially the egg whites - and are low in calories which is great for helping with weight loss," Dos Santos says. "Eggs contain choline, which helps to boost metabolism and support energy levels." One large egg contains about 78 calories. 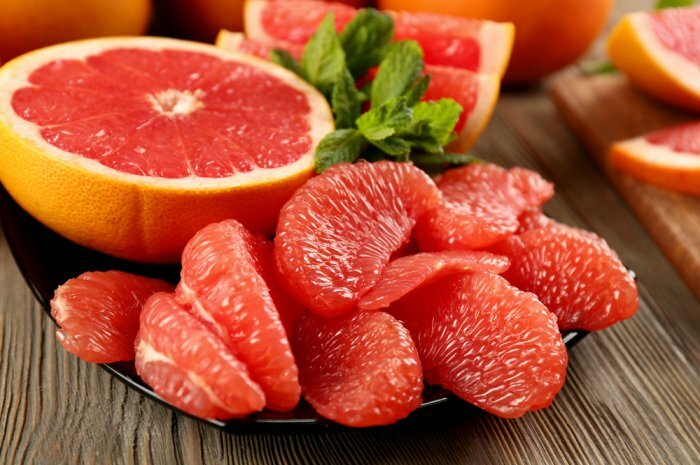 Citrus fruits like grapefruits have proven to be very beneficial when it comes to improving our digestive health. "Grapefruit has a great source of fiber which helps keep you fuller for longer and contains other nutrients like vitamin C," Dos Santos says. "Also, it has enzymes that help boost the metabolism." 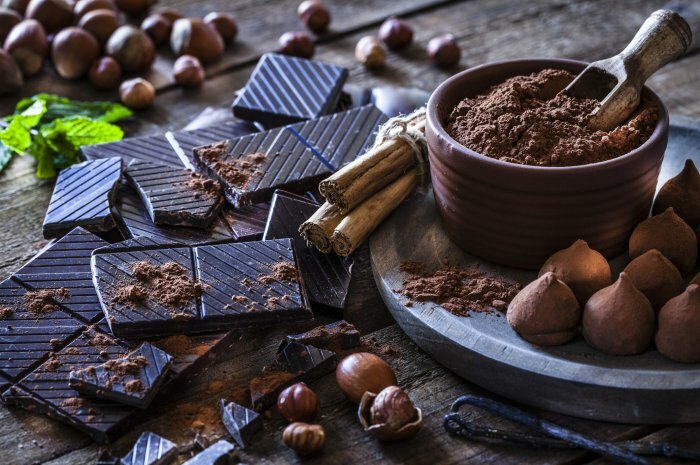 "Made from the seed of the cacao tree, dark chocolate contains tons of antioxidants. It also aids weight loss because it helps to control cravings and appetite," Dos Santos says. 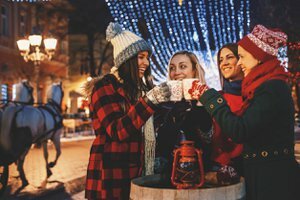 Dave Asprey, the CEO and founder of Bulletproof, also says that "dark chocolate (85 percent cacao or more) can help curb cravings as well since the polyphenols, which help with weight loss, can reach your body unlike milk chocolate, where the molecules in milk keep the polyphenols trapped." "Pine nuts are a great snack to help subside cravings," Dos Santos says. "They contain Pinolenic acid, which is a fatty acid that helps prevent inflammation in the body and reduce body fat." 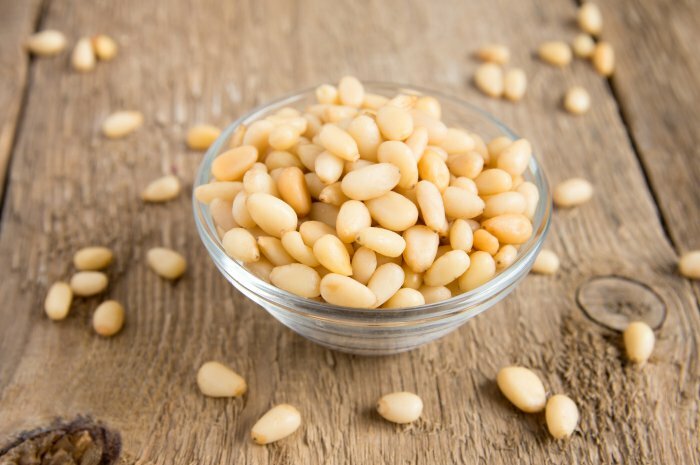 Pine nuts also contain a great source of magnesium, which helps boost energy. Chia seeds are commonly used to enhance weight loss. They contain approximately 5 grams of fiber per tablespoon. It has been shown that they help you feel fuller faster and reduce cravings. 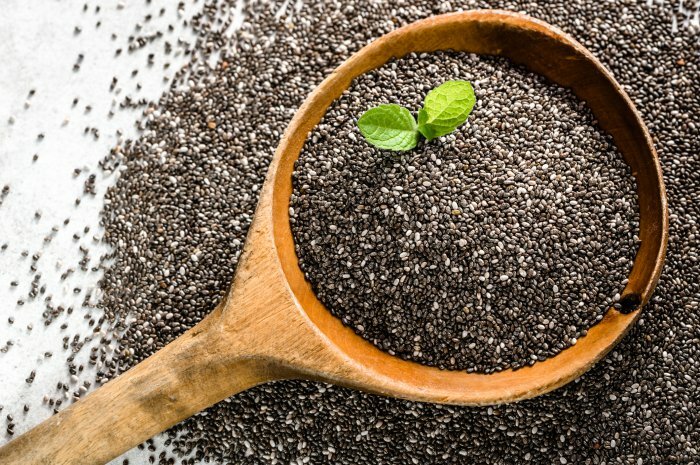 Chia seeds also contain a great amount of omega-3s, which have proven to be beneficial for vision. Eat them raw, sprinkle them on salads or mix them in your morning smoothie. 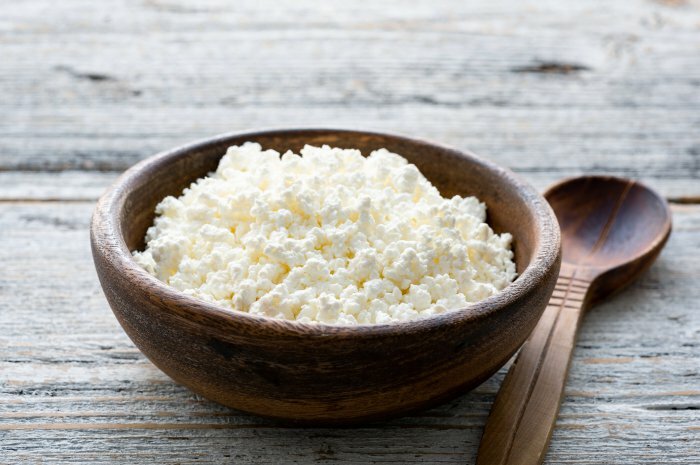 Rich in calcium and protein, cottage cheese may help you shed those unwanted pounds. Diets which incorporate protein have been shown to rev up the metabolism while also increasing your muscle mass, resulting in a jump-started metabolism and improved caloric burn. Artichokes are only 60 calories per pound. They are full of dietary fiber, which not only helps you feel fuller for longer but also aids in the functioning of the digestive system. 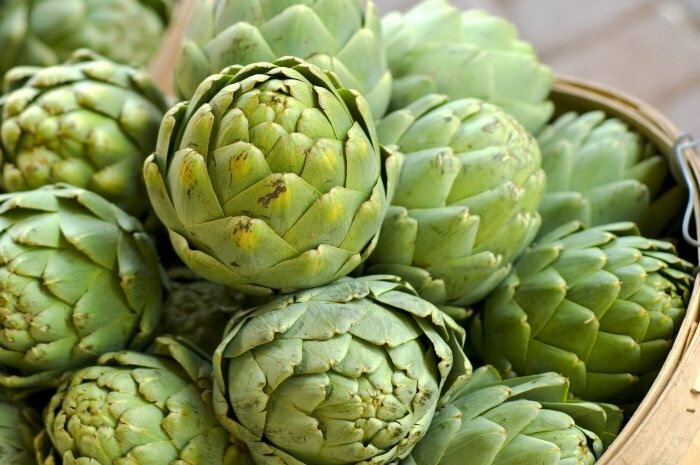 Artichokes also contain the antioxidants cynarine and silymarin, which have been shown to help improve liver health. There's so many health tips and articles out there, it can be difficult to know what to believe, so we asked real women to share the health advice that changed their lives.